Although the initial responses from the community were glowing, with one early tester describing the wallet as “gorgeous and incredibly well made,” beta testing has thrown up some issues which need to be ironed out before Trinity’s full release. 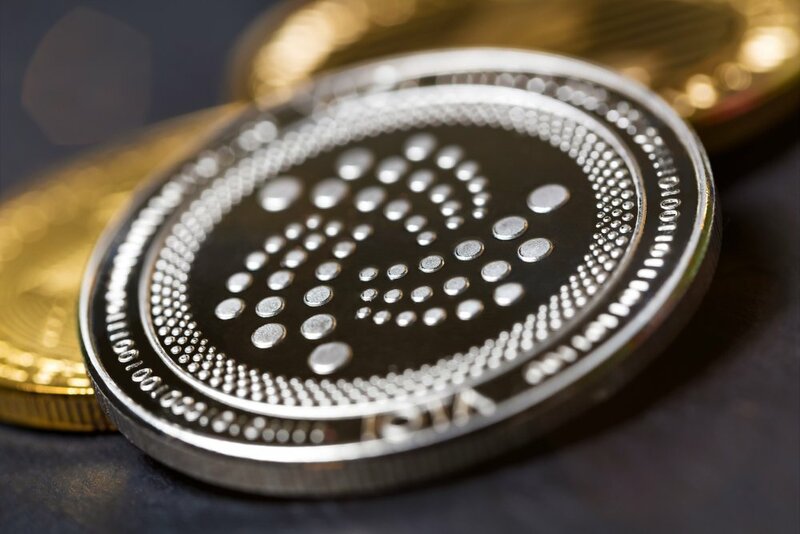 Charlie Varley, a developer for the IOTA foundation, posted an update last night to keep the community informed on Trinity’s progress. The highest priority has been addressing what Varley describes as “a number of minor security/privacy concerns.” These include the “ability to screenshot seeds,” the “failure to hide seeds from the app thumbnail when minimise,” and an inability to hide your IOTA balance “when displaying the QR code on the Receive page.” These issues have all now been resolved. Some testers have also reported problems with the mobile app’s memory suddenly resetting. This phenomenon seems limited to the use of Field donation seeds on Android devices. According to Varley the problem comes from the “fixed maximum database entry size on Android,” which is then exceeded by “the large bundles for Field payouts.” This has been resolved too. There has also been an extension of QR scan functionality, which is now available for “seed re-entry page during setup.” The option to share QR codes has also been added. For the desktop version of the app the main development work has been on fixing bugs and ensuring correct syncing with mobile. Trinity Desktop now has offers more features than Trinity Mobile, including what Varley describes as “a comprehensive transaction history search and filter function” and a guide to making a strong password. 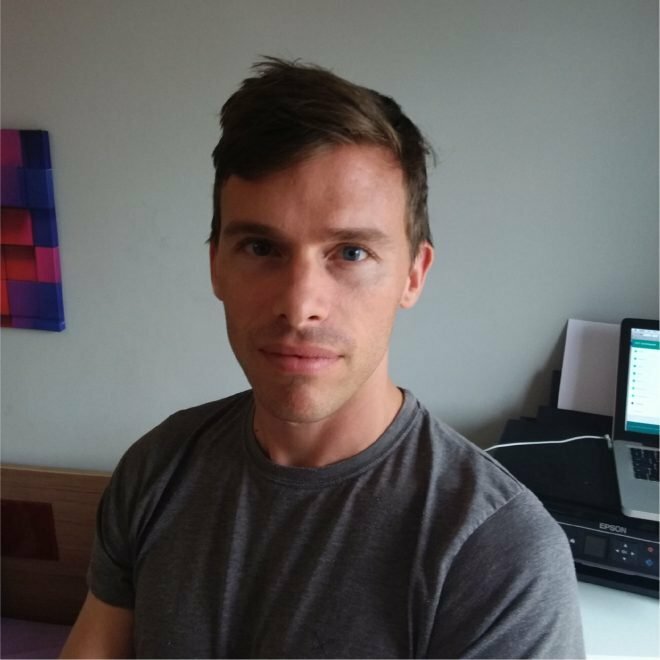 Prior to Trinity’s release David Sønstebø said that though he was “open to changing my opinion” he challenged “every project out there to show me a better, more user friendly and secure wallet”. With these latest changes it seems that Trinity is on the way to achieving his vision.